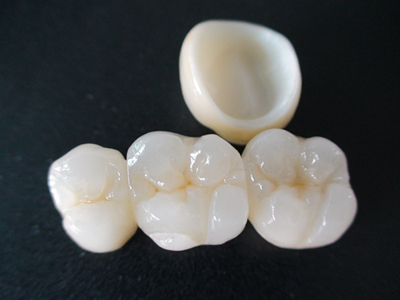 Zirconia crowns are one of the best options , when one requires a cap/crown for tooth. Zirconia is a metal belonging to titanium family and can be found in our dinnerware and electrical fixtures. It is well known for its durability. Considering the durability of the metal, it is being used, now days in Dental Crowns, especially posterior crowns which require strength for chewing and grinding food. This metal will be originally supplied to dental offices as blocks. They will further mile it to the shape of tooth with the help of a computer cutting machine. After fitting this will be cemented in the patient’s mouth. 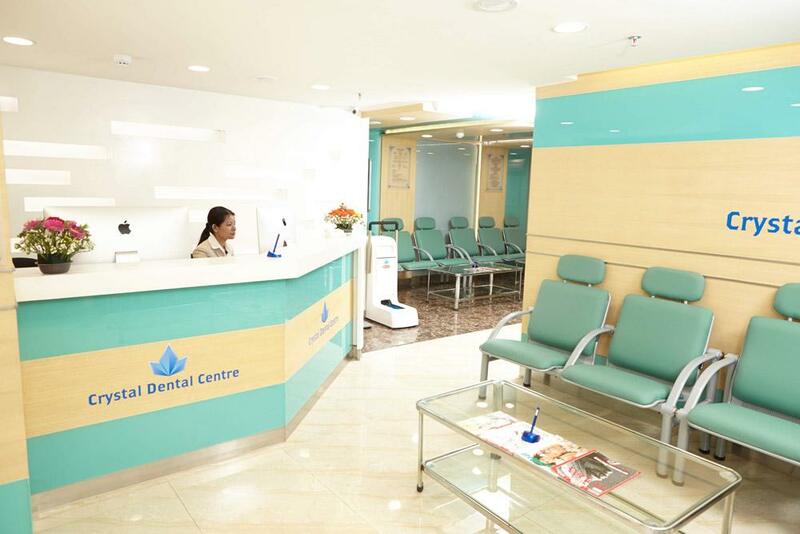 Rather than the traditional cap, this procedure can be completed in a single appointment and hence it is widely used. What are the Conditions When a Crown is Suggested ? If a tooth is already broken down or in need of restoration, in the case of a disintegrated tooth. For the tooth with considerable discoloration. To keep a Dental Bridge in its position. Before Procedure: Dentist evaluates the condition and makes an impression of the existing crown. The impression can be used a prototype for the new. Preparing the tooth: Minor preparations or adjustments may be given to the tooth. Sometimes a temporary crown may be attached. End Result: The end result is the new tooth which blends in perfect with others. 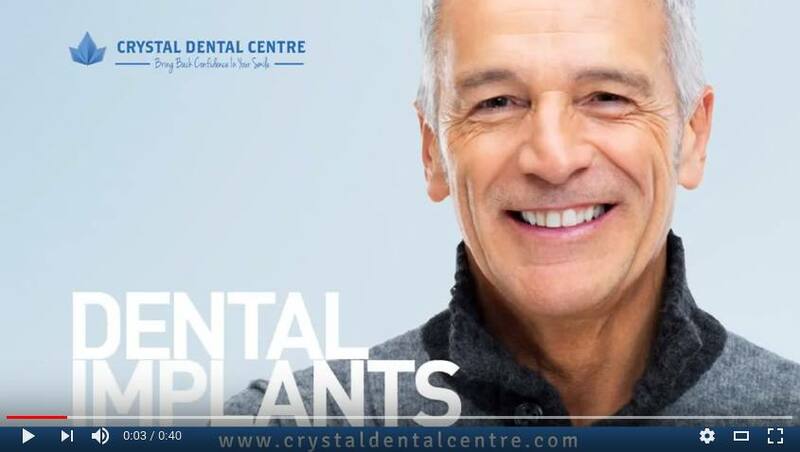 Why go to Crystal Dental Care?